Sam Harmon (b. 1987, Syracuse, NY) is an artist who works primarily in video. 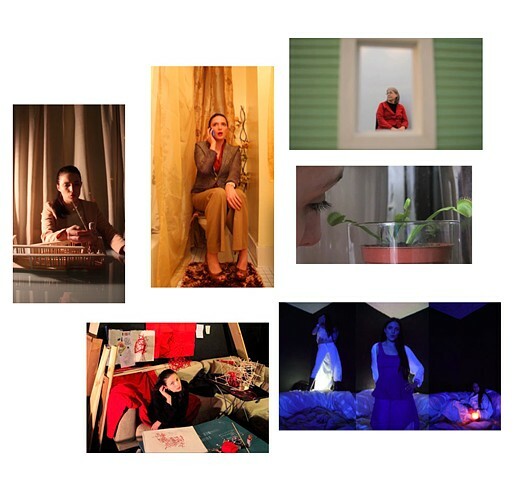 She writes, acts in, shoots, edits, and makes props and sculptures for her videos that portray often neurotic characters who are amalgamations of archetypal women from popular culture, art history, and film. Harmon received her MFA and MA from SUNY Purchase College, and she lives and works in the Bronx.